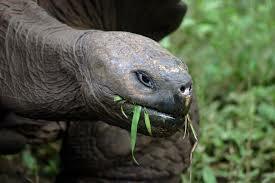 Galapagos tortoises are the largest tortoise species on earth. 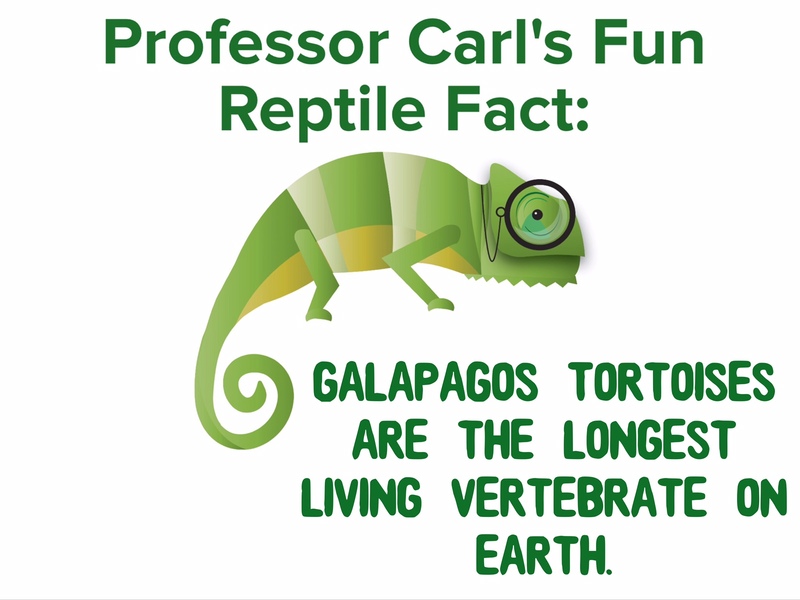 These large reptiles can spend up to 16 hours a day sleeping. They can also go up to a year without food or water, due to slow metabolisms. The Galapagos Islands were actually named after these gentle giants. Galapago is Spanish for tortoise! 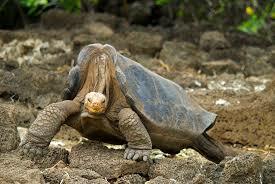 There are 11 subspecies of Galapagos tortoise. 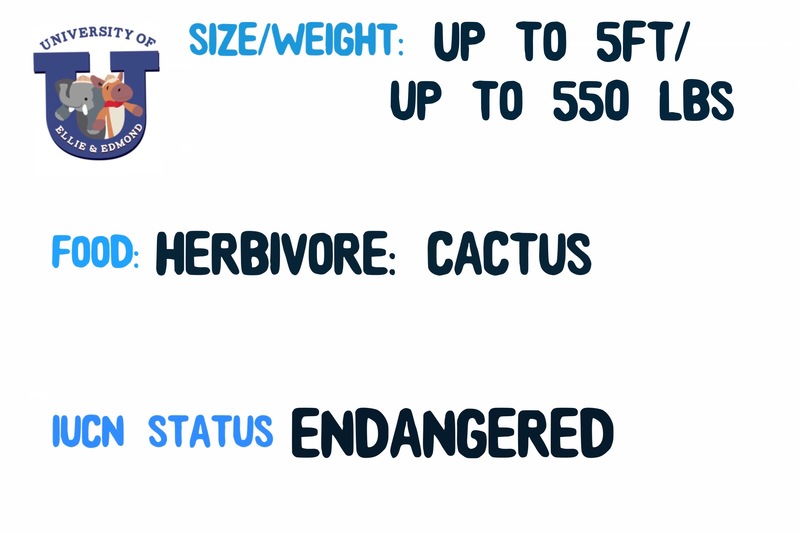 They can be found on the different islands. 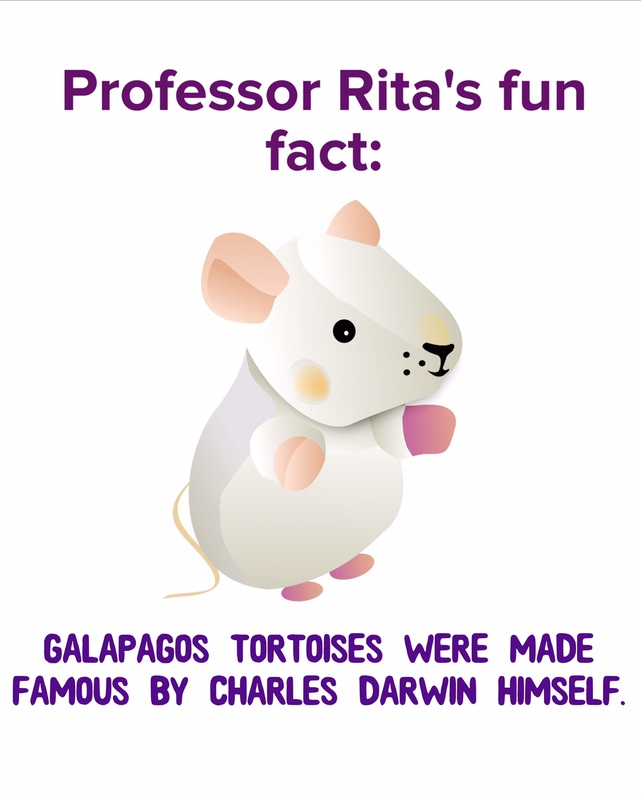 Galapagos finches are known to “clean” the tortoises by eating parasites off their skin. This mutual symbiotic relationship benefits the birds and the tortoise. We found a guide to help us through our tour of these special islands. Most of the Galapagos are now protected and people and horse & elephant adventurers can not just go exploring around on their own. These magnificent animals, were once hunted to near extinction with only 3,000 of them left. Conservationists have worked with captive breeding programs to bring those numbers up to around 19,000. 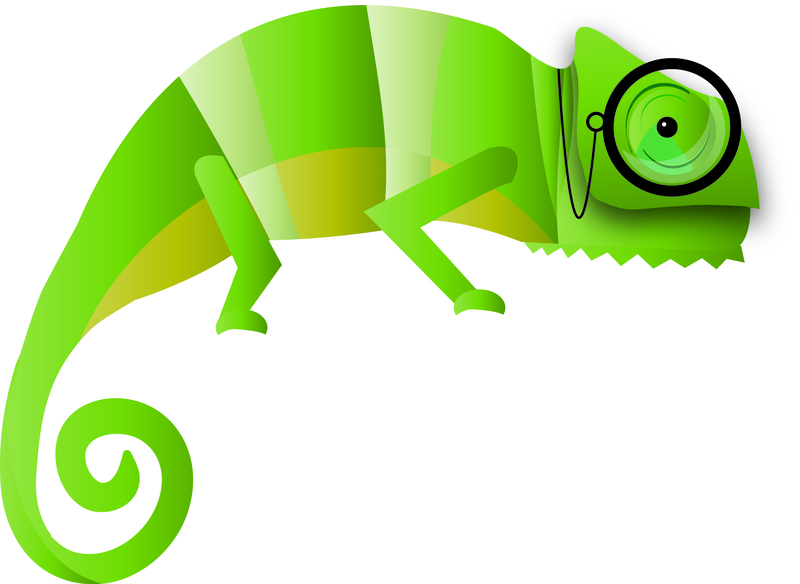 Thank goodness we have such great people to protect these old reptiles! We can not wait to go on to our next island to see an insect! We’ll need to get Edmond some sea sickness medicine first!